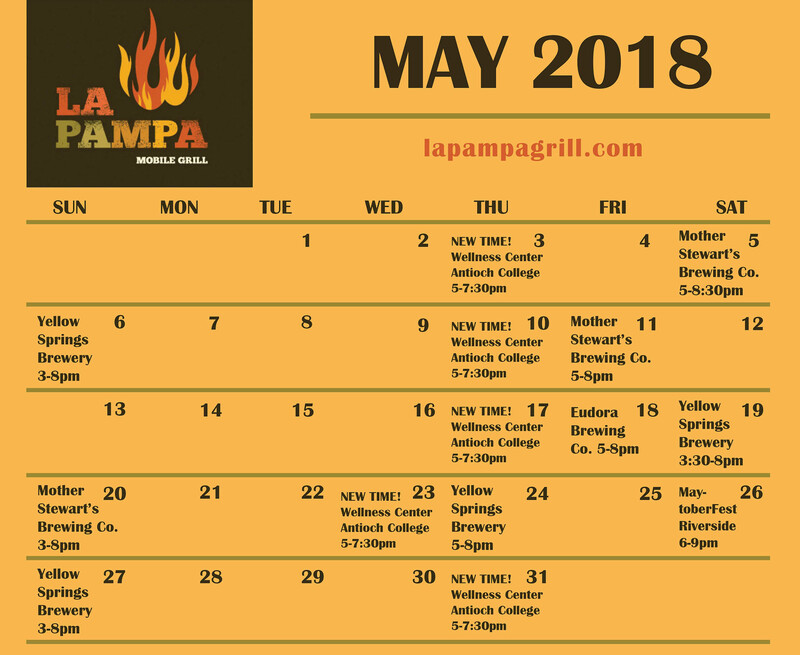 Find La Pampa Grill’s May calendar below. NEW HOURS & Thursdays at the Wellness Center at Antioch College. We’re now mostly on Thursday evenings (and some Wednesdays)—from 5-7:30pm—take dinner home after your swim, workout or yoga class! Contact La Pampa to find out more about booking festivals, and on-site private cooking for your event. 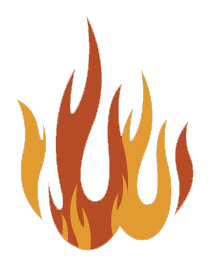 Visit us on Facebook for weekly updates and to give us a review!